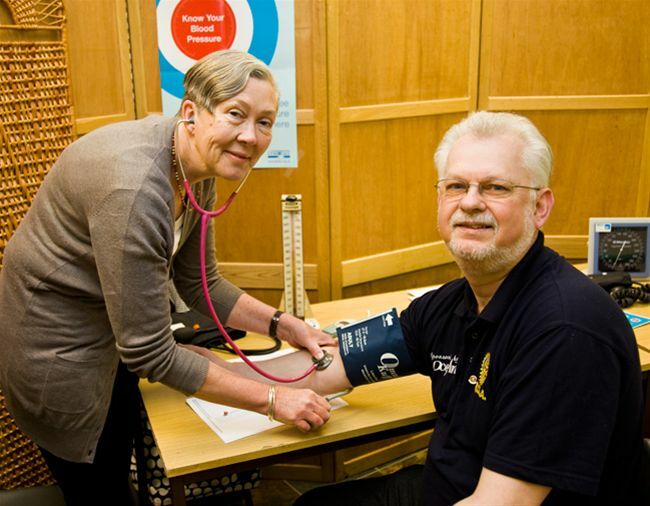 The Stroke Association and Rotary International in Great Britain and Ireland have continued to work in partnership for the eighth consecutive year to provide free blood pressure measurements to members of the public as part of the Know Your Blood Pressure campaign. 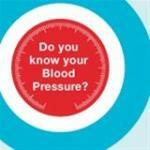 It is estimated that 40% of strokes could be avoided if high blood pressure was controlled. 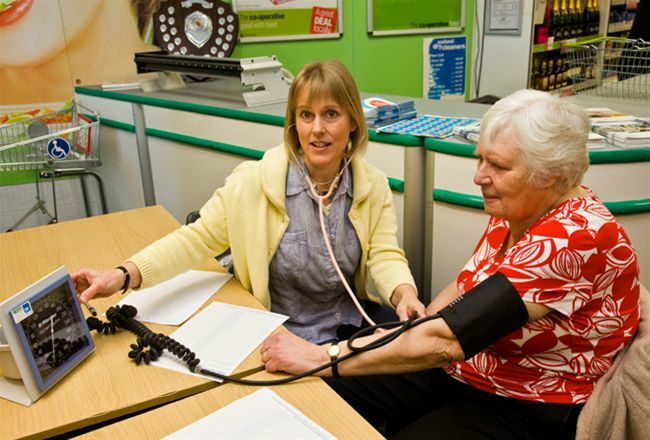 Members of the public got their blood pressure checked at the Co-Operative Supermarket - Thame on Saturday 17 April. 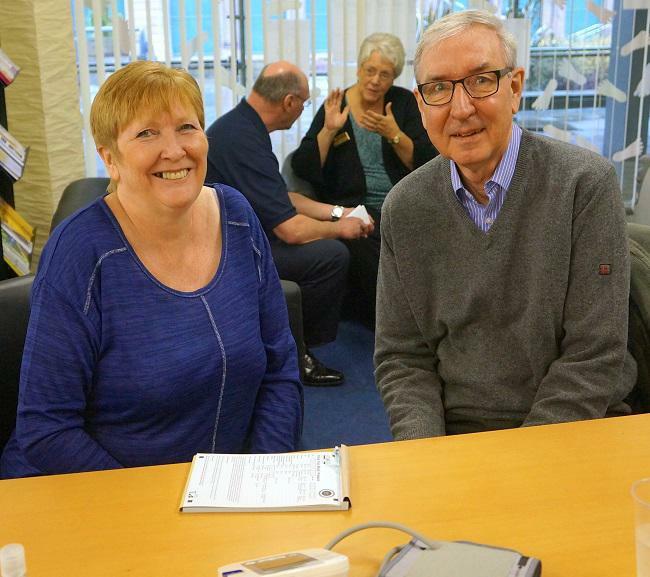 If you wish to send your comments, please complete the form below.